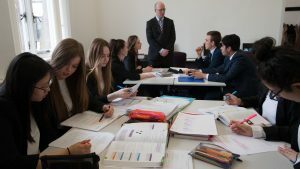 At Highclare School we are proud of our Sixth Form; it allows students the opportunity to thrive academically and prepare for the challenges of the wider world all within a family-feel and supportive environment. We offer students the opportunity to realise their potential and achieve their aspirations through the combination of excellent academic tutor-led teaching and the nurturing of important life skills such as confidence and resilience through a varied extra and co-curriculum. 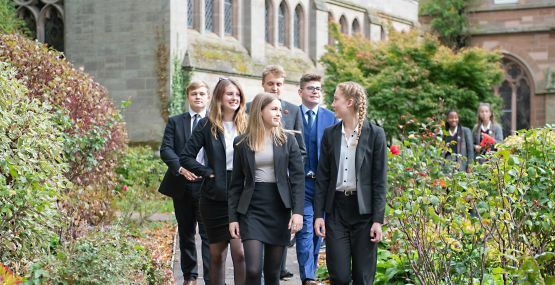 Sixth Formers are invited to take on responsibilities within the school community, including Head Boy and Head Girl leadership roles, supporting Senior School enrichment activities and organising and leading events. Involvement within the ISA ensures that students are able to compete nationally with their peers in a variety of art disciplines and sports. Within Highclare, Sixth Form learners can expect to be in groups of fewer than 10 students. Such small classes enable the opportunity for individual support and pupils can expect to benefit from truly bespoke teaching. A full social and events calendar ensures that there is a buzz at Highclare Sixth Form and our students are always busy! A multitude of subjects are available in virtually any combination to suit the needs of the individual student, please do speak to a member of staff at our Open Evening and they will be happy to discuss subject options further. The School is very proud of its academic high-flyers, but in every year there are students who only just qualify for entry to the Sixth Form and are then supported and motivated to succeed in gaining very good results at A Level. We look forward to welcoming you on the 18th October at 7pm to learn more about what Highclare School can offer you at Sixth Form. • See our facilities and resources. Sixth Form is a most exciting time. You will thrive and take charge of your own development as you become an independent young adult. 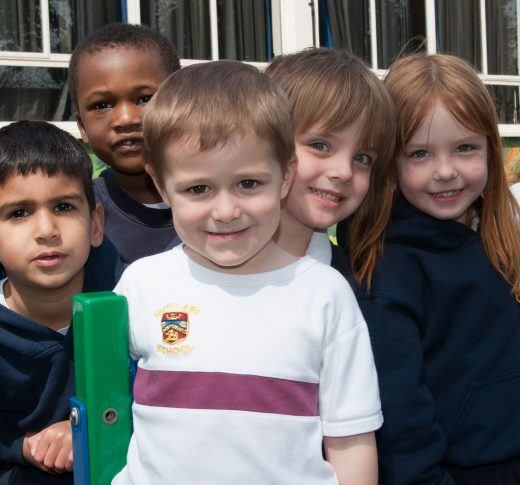 We nurture each individual to reach their full potential, providing inspiring and focused teaching in an environment enjoying first class facilities and pastoral care. Academic progress is carefully monitored – and this shows in the excellent results our students achieve year on year. All members of the Sixth Form at Highclare School receive their own iPad to support learning, and class sizes are kept deliberately small. There are opportunities for enrichment, trips both at home and abroad, and the annual sixth form pantomime is a highlight of the school calendar. You are about to embark on an incredibly challenging but exciting two years, and I would be thrilled to welcome you to Highclare School Sixth Form to complete this important phase of your education.